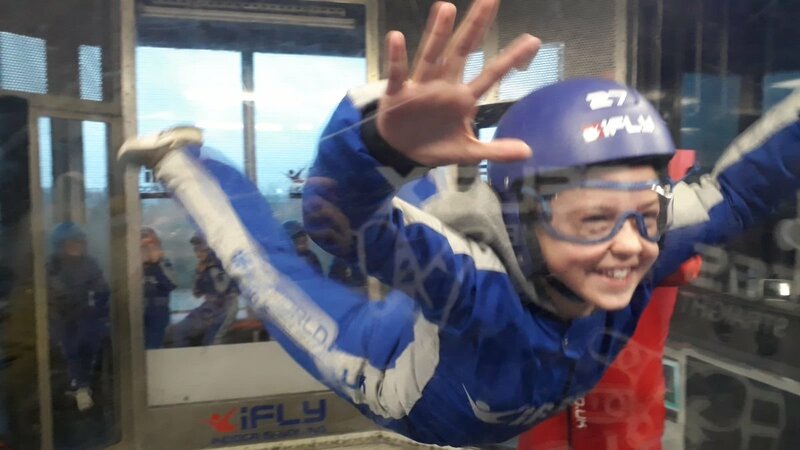 Year 6 have been indoor skydiving today! 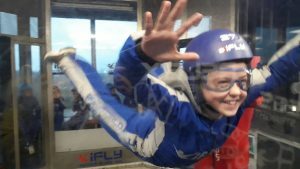 What a way to build teamwork skills, show determination, and conquer fears! Well done, Year 6!